RICHTON PARK, Ill. (WLS) -- The National Center for Missing and Exploited Children asked for the public's help to find a girl who has been missing for more than a year. Ashanti Keys was last seen in south suburban Richton Park on Sept. 30, 2016, when she was 13. 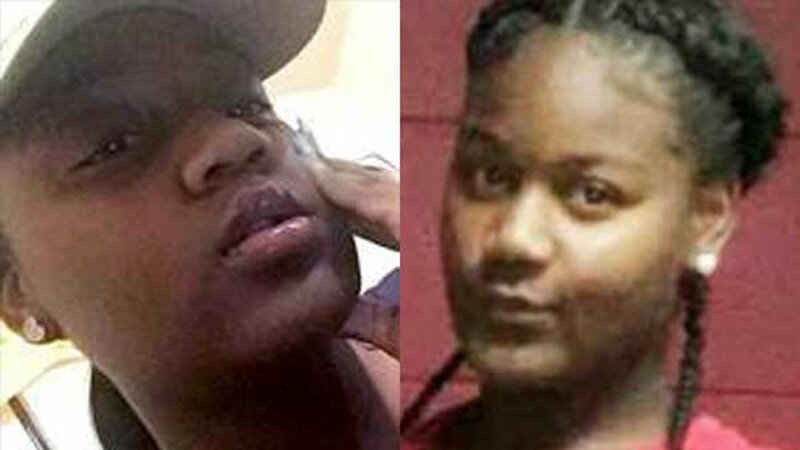 NCMEC officials said she is now 14, and may travel the areas of Chicago and Gary, Ind. Keys is about 5 ft. 2 in. tall and weighs around 130 pounds. She has black hair and brown eyes. Anyone who has seen her or has information regarding her whereabouts should call NCMEC at 1-800-THE-LOST (1-800-843-5678) or Richton Park police at 708-481-8911.